The XM AGT Sportscaster satellite receiver is an excellent way for any sports fan to enjoy all their favorite games, while not spending an entire weeks paycheck. This player was designed specifically for the sports minded. 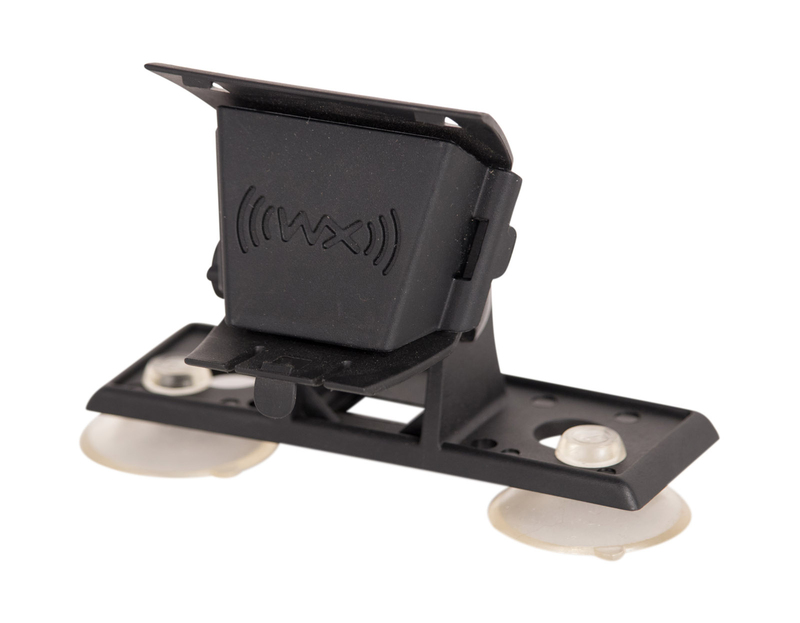 With 30 channel presets, including pre-programmed presets for XM sports channels, this sleek and durable device allows for easy plug-and-play use. Best of all, this package includes a car kit! 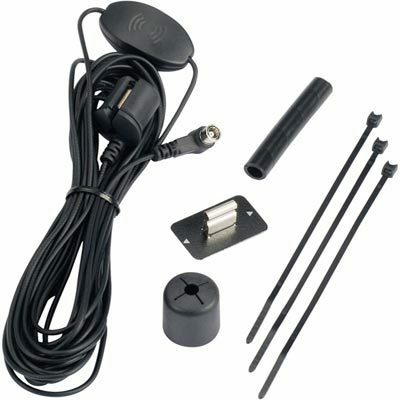 You get a car docking cradle, roof-mount antenna, and power adapter. 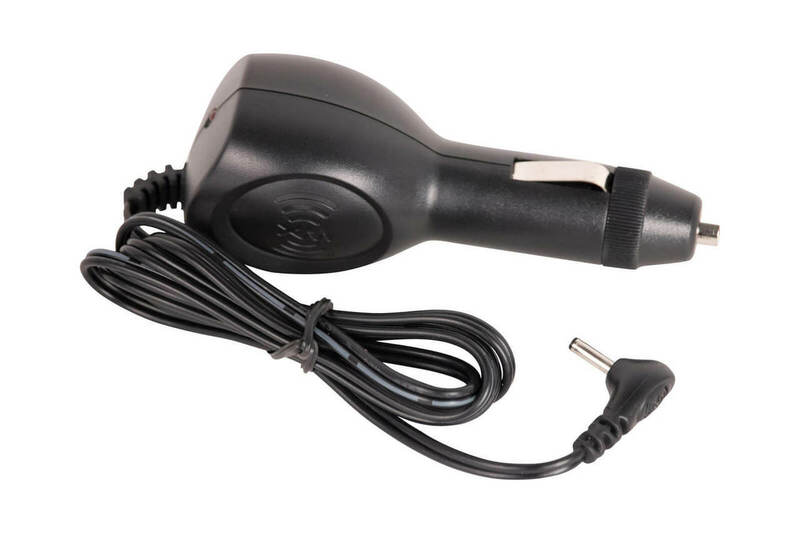 You can either utilize the built-in wireless FM transmitter or if your stereo has an auxillary input, you can directly connect with an optional patch cable.